The group deserves credit for helping to launch the folk boom that brought recognition to older folkies and radicals like Woody Guthrie and Pete Seeger, and for paving the way for newcomers like Joan Baez, Bob Dylan and Phil Ochs! 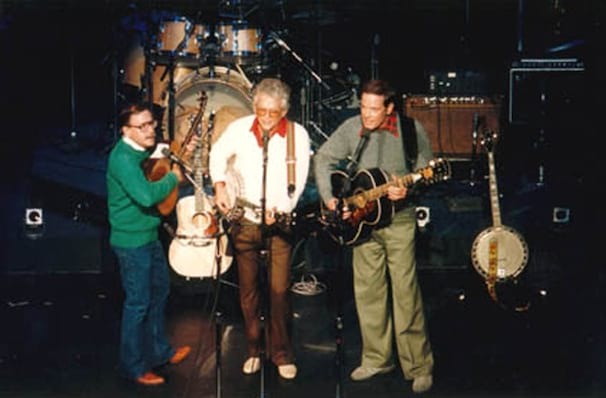 Why See The Kingston Trio? Legendary folk band, The Kingston Trio are hitting the road in celebration of the groups 60th anniversary, and they're bringing their timeless music with them! Josh Reynolds, son of Nick Reynolds, alongside Tim Gorelangton and Mike Marvin will be performing the trios most-loved songs. One of the front-runners of the 1960s folk revival, The Kingston Trio, are still at it after a career spanning six decades! The group formed in the 1950s and first came to fame with their 1958 hit single, 'Tom Dooley', which sold over three million copies. They were even amongst the first artists to ever receive a Grammy award at the prestigious event's inaugural ceremony in 1959! These days you'll find that the line-up may vary but the ethos of instrument-driven folk remains the same whether on tour or in the studio. About Sacramento Theater: We are an independent show guide not a venue or show. We sell primary, discount and resale tickets and prices may be above or below face value. Sound good to you? Share this page on social media and let your friends know about The Kingston Trio at Crest Theatre. Please note: The term Crest Theatre and/or The Kingston Trio as well as all associated graphics, logos, and/or other trademarks, tradenames or copyrights are the property of the Crest Theatre and/or The Kingston Trio and are used herein for factual descriptive purposes only. 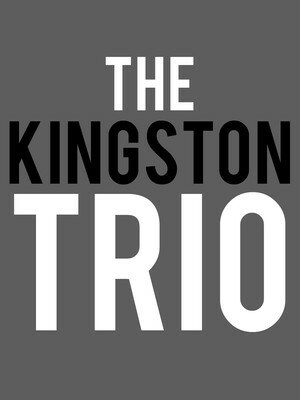 We are in no way associated with or authorized by the Crest Theatre and/or The Kingston Trio and neither that entity nor any of its affiliates have licensed or endorsed us to sell tickets, goods and or services in conjunction with their events.